Alanya is a small district in the city of Antalya, Turkey. 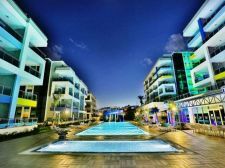 This district has developed with a rapid pace over the years, as once only known for its beaches and ancient architecture, Alanya has now successfully established itself as a city where property in Alanya has taken a boost. 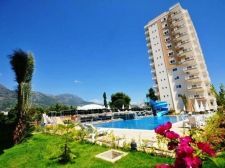 Cheap apartments in Alanya are available for those who wish to have an ordinary life, and other huge and expensive villas are available for those who desire a plush lifestyle. One of the major attractions that this city has depicted is the institution of beachfront apartments here in Alanya. Given the fact that Alanya is a small town, and not even a medium sized city, this achievement by the Alanya property is commendable. The beautiful beach resorts have always successfully attracted tourists from all over the globe, but the establishment of beach view apartments is something that has increased this pleasant experience two folds. 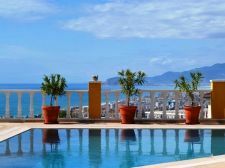 Although buying affordable and cheap apartments in Alanya is in itself a great feeling, and a decision you’ll never regret, but the availability of sea view apartments in Alanya is an experience worth a fortune. People from all over the world have been inspired by the natural beauty of this small district, and thus the real estate has touched the sky limits. 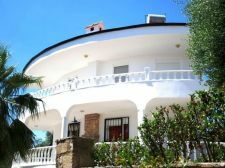 Many people believe in the theory of having your own home on the vocational spot that you would love to visit again and again. 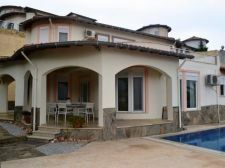 This is one of the main reasons that people buy properties in Alanya. Including all kinds and sizes of houses, Alanyafurther makes it even more viable to buy a house here. 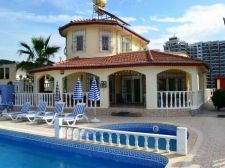 Cheap homes, as well as Villas in Alanya are the most preferred holiday homes. 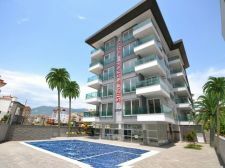 The one with the mind of an investor, would buy beachfront apartments in Alanya, and even if they are away for the most of the year, that is, residing at the place whose they are natives of, they can still rent their apartment in Alanya. This way, you get to earn handsome income while you are just making an initial investment, whose every penny is worth it. 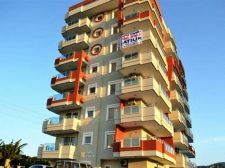 Considering the number of foreign tourists coming every year, the number of people who would love to stay in a sea view apartment in Alanya would be definitely high. Apart from the attractions like these, there is something astonishing about this town. Alanya offers all kinds of fun filled sports activities like, fishing, diving, go karting, and many others. So young and enthusiastic people love to get indulged in such activities that many vocational spots fail to offer. Keeping this in mind, one can buy properties in Alanya and make a complex on it that offers all such activities under one roof. This is another smart investment to make, given the fact that this idea will prove to be beneficial in the long run as well.